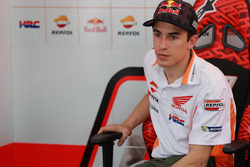 Jorge Lorenzo will have "no excuses" for losing out to Marc Marquez in the Honda MotoGP stable next season, believes 500cc legend Mick Doohan. After two up-and-down seasons at Ducati, three-time MotoGP champion Lorenzo has switched to Honda for the 2019 campaign, getting off to a promising start in post-season testing in Valencia and Jerez. He finished the latter test just 0.039 seconds behind his new teammate Marquez, and although Lorenzo is unable to comment publicly on his progress aboard the RC213V until next year, Marquez reported that the newcomer's initial feedback was similar to his own. 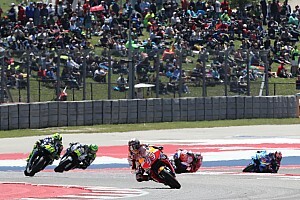 In a joint interview for Motorsport.com and MotoGP.com, five-time 500cc champion Doohan said that Lorenzo will have nowhere to hide if he's slower than Marquez - but that this is partly what convinced him to make the move. 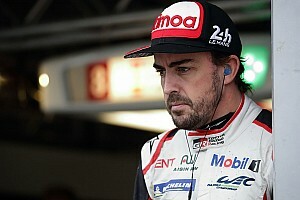 He also predicted that Honda will be much more accommodating to Lorenzo's exact needs than previous employer Ducati. 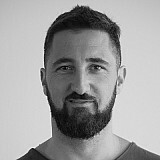 Doohan said: "I think Lorenzo is in a complicated situation because he’s got a lot of pressure, but on the other hand, that could be positive because the only thing he can do is to beat Marc with the same weapons. 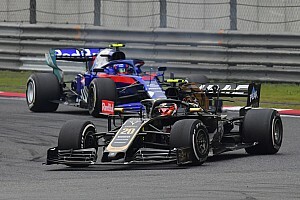 "It's like when Eddie Lawson went to Honda and said that if Wayne Gardner used his same bike, he wouldn’t be at his level. And Gardner arrived and won the championship [in 1987]. "I tend to think this is one of the reasons why Jorge has taken the challenge of riding next to Marc, to know if he is able to win against him. Jorge won’t have any excuses because he will have the same resources as Marc. 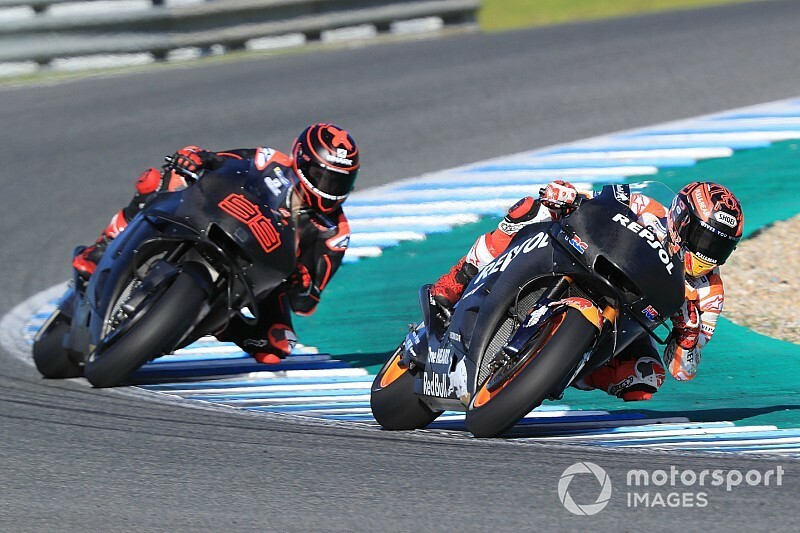 Doohan added he expects the presence of Lorenzo - who replaces Dani Pedrosa - on the other side of the Repsol Honda garage could spur on Marquez to achieve even greater heights. "What is clear is that Lorenzo’s arrival will motivate Marc a lot," said Doohan. "At no point of my career did I worry about who my teammate was, and with Marc it is the same situation. "If Lorenzo is faster than him, it won’t be any different between that or Pedrosa, or another rider with a different bike. 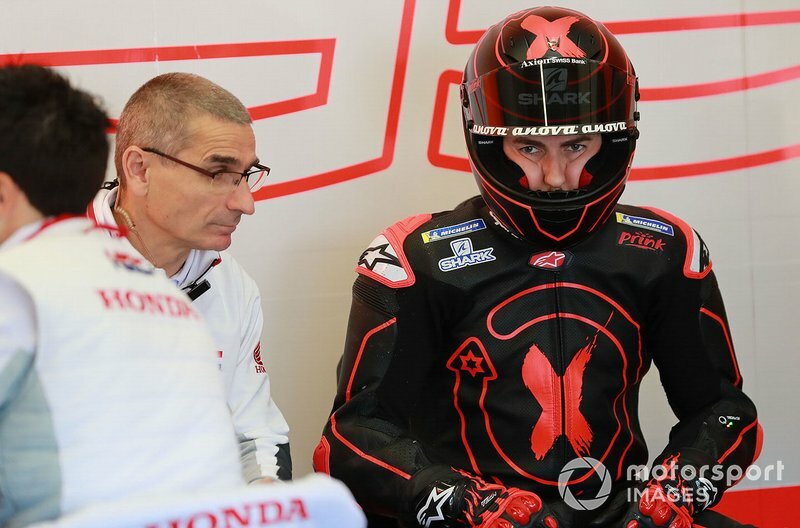 "The growth will come from Honda’s side, who will count on two good riders that are super-strong mentally, and they have very different riding styles. That will make them design and build a more competitive bike. "Jorge will help Honda to get the bike to another level and will reveal the riders who complain."